📢 Many of you have asked us if it was possible to download our application directly on Android. Your request has been heard and that is why we provide these download links. 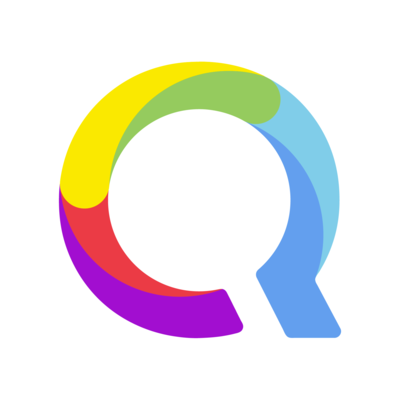 @Qwant is there a plan for @fdroidorg support?